Our link building packages are designed to help you consolidate your website’s search engine ranking positions. Link building fees start from £250 per month and your package will be specifically tailored to complement and enhance your existing link profile. We will analyse your existing links, anchor text, keywords and ranking positions to determine which strategy to apply to your campaign. As freelance link builders, we will determine the number and spread of link types, as well as the anchor text, to best enhance your existing campaign. We will use our experience and knowledge to make sure the links we apply will appear natural to the search engines and create the balanced link profile that Google and the other major search engines are looking for. Creating a natural spread of links with a healthy variation of anchor text will help you future-proof your site against future algorithm updates. We also put a lot of emphasis on strong contextual link building. We prefer to use contextual links to drive the most link juice to your web pages and give your site as much authority as possible. However, we will always build and include other link types (such as directory submissions) as part of your package, as this will keep your link profile appearing organic. We consider ourselves as expert contextual link builders and always seek to stress the importance of link building in this way. The internet was initially created to be a global information resource, which is why you will never be penalized in search for creating contextual links if they are embodied in relevant, interesting and fresh content that’s clearly related to your industry and providing value to its audience. All links supplied will be sourced and built by our team using proven white-hat techniques that are favoured by Google. Please contact us for more information about this service. 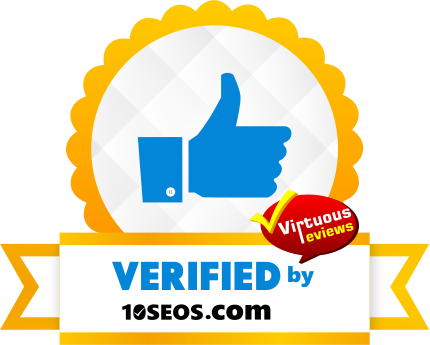 If you’re looking for a more comprehensive SEO service, click here.